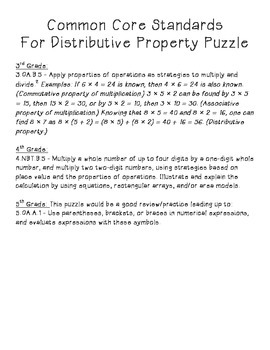 This puzzle is a great practice or assessment of the Distributive Property in multiplication. I have included 4 different versions. 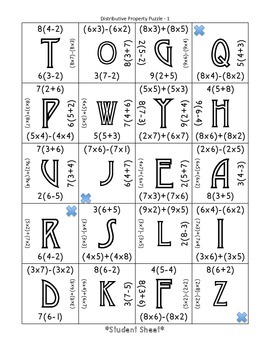 You may use all four at a time to discourage cheating/sharing answers or use one for practice and another for remediation or assessment. 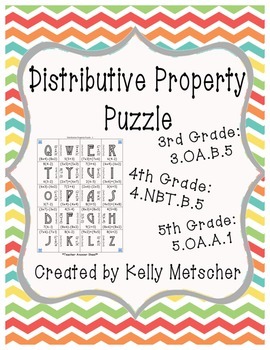 Great practice for 3rd, 4th, or 5th graders! 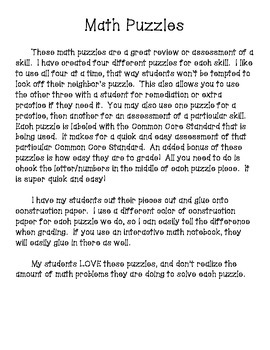 Covers Common Core standards 3.OA.5, 4.NBT.5, and 5.OA.1.